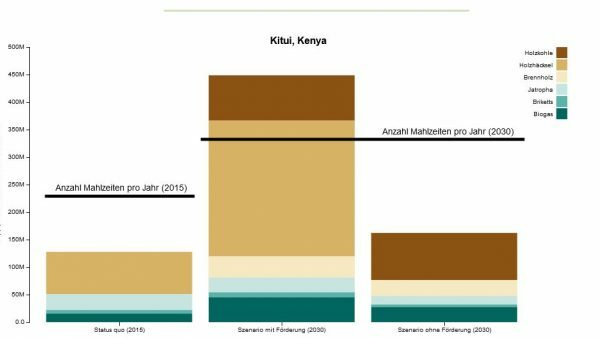 Where in Kenya are most people poor, and where are the most poor people? 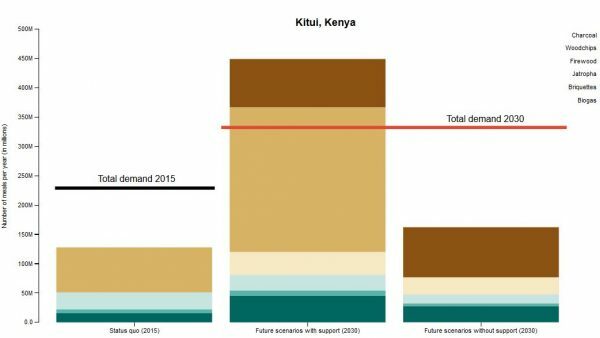 Is Kenya’s richest county also the one with the greatest inequality? And where is the difference in wealth between the poorest and the richest people biggest? 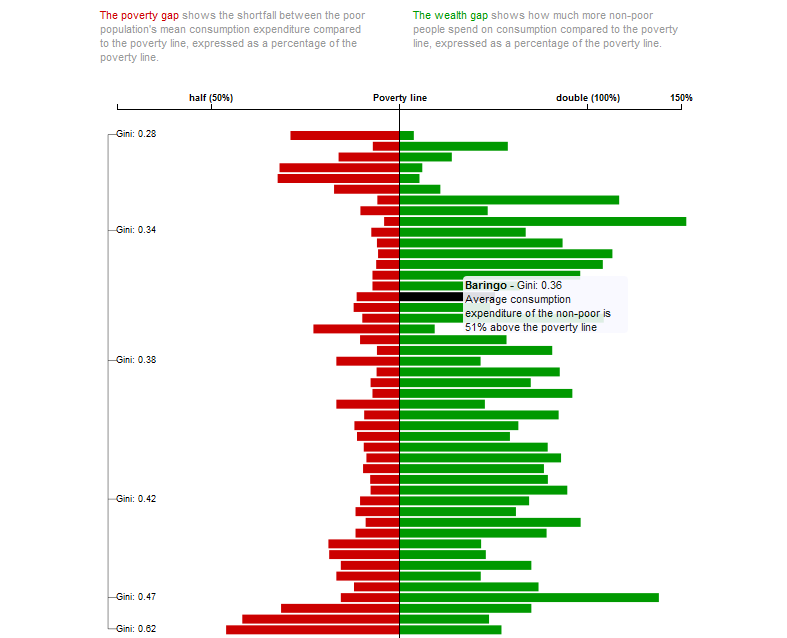 We answer these and more questions about welfare, poverty, and inequality in Kenya by means of interactive visualizations based on the recently published Socio-Economic Atlas of Kenya. Imagine you have 10 dollars a day, but you have no drinking water, no access to education nor to health services - according to today's poverty measures you are not poor. 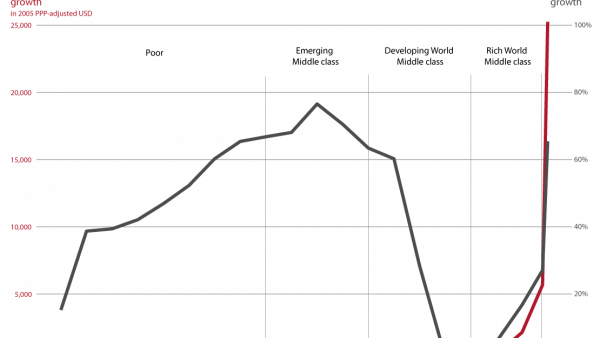 That's why we need new poverty measures to capture the multidimensionality of poverty. 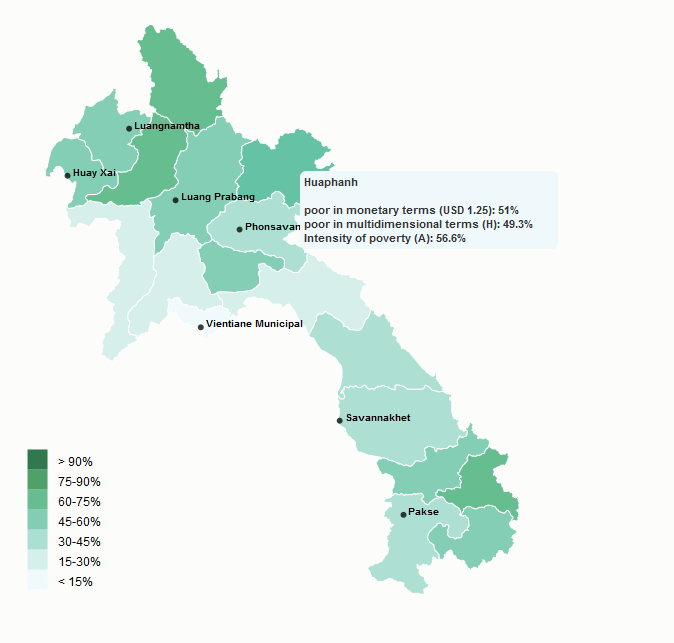 We provide a multidimensional poverty measure for Laos to reveal how people are poor. Labour migration in Nepal has existed for centuries, however for some years the rate has increased dramatically reaching about 1500 person per day leaving the country to find work abroad. How can migration flowpaths be visualized? Who and how many travel to what country for what reason? 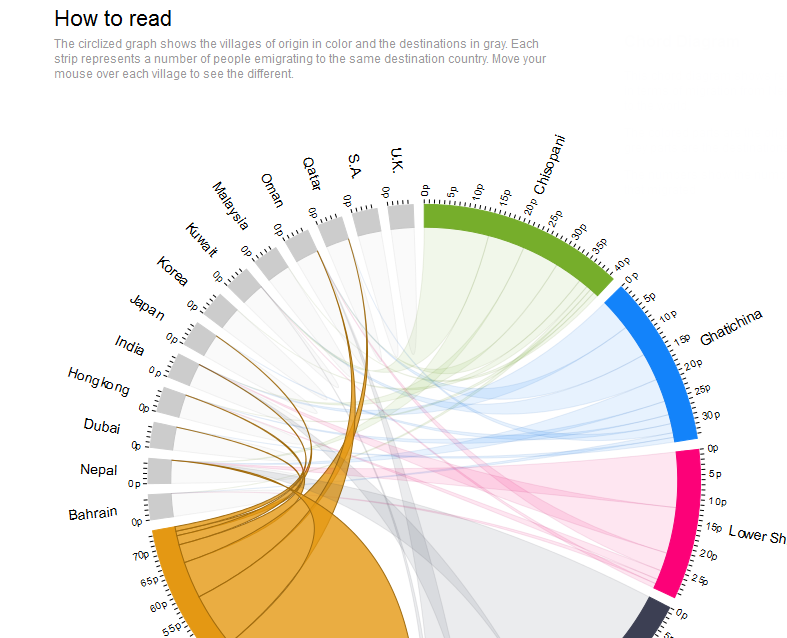 We try to visually describe migration flows from villages of origin in Nepal to people's respective destinations. 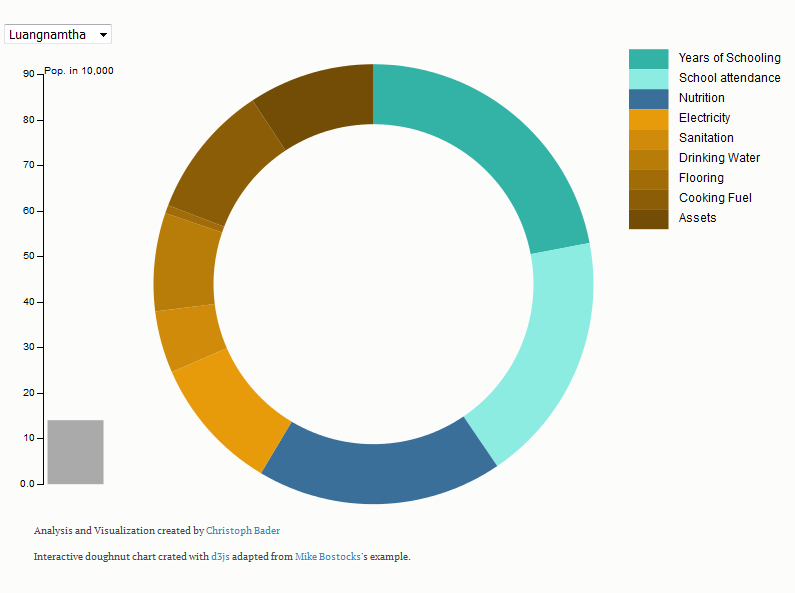 At a glance migration clusters can be seen in this circlized migration graph.